Drama, divorce, and dating. When you’re searching for that perfect match, just how many dates is too many? 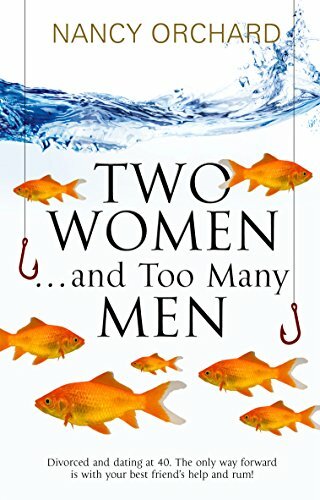 Two Women & Too Many Men is an honest, hilarious chick-lit romance. If you like heartfelt dialogue, humorous dating mishaps, and steamy scenarios, then you’ll love Nancy Orchard’s poignant and passionate novel.